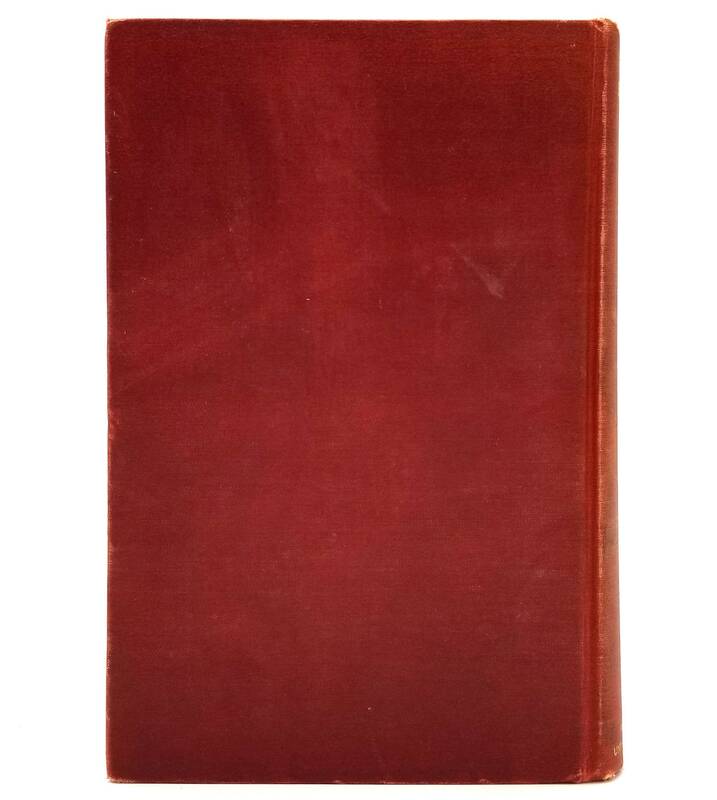 Description: Book is bumped and worn at head and tail of spine as well as fore edge corners. A tiny bit of exposed board at corners. One drip mark on front cover. Some rubbing to surfaces. Book has two stamps in front that say "Juniorate Library, St. Francis Xavier Novitiate, Sheridan, Oregon", a former Jesuit novitiate. 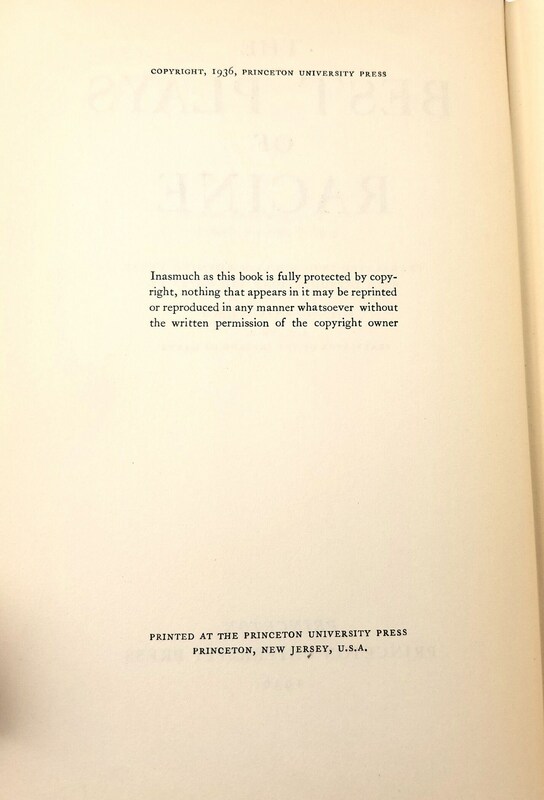 No other indicators of this being a library book. Pages are slightly age toned at edges. Underlining to about 3 lines on first page of foreword. No other marks to pages. Binding is sound. 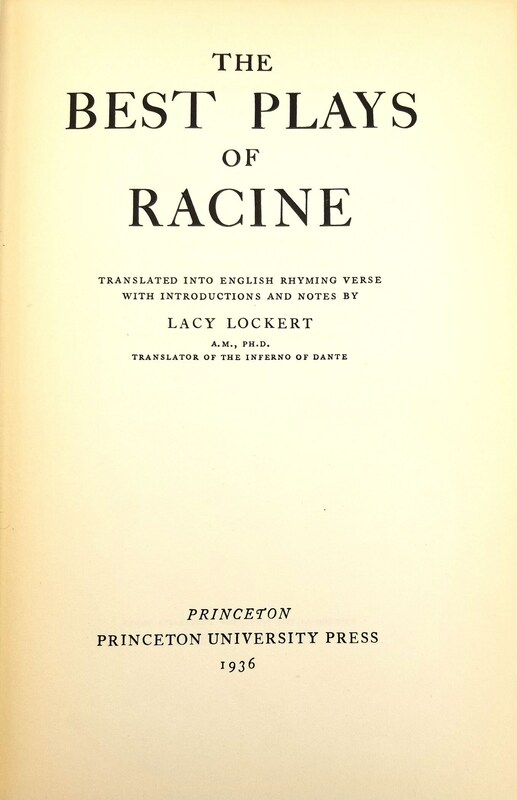 First edition (NAP), 1936.